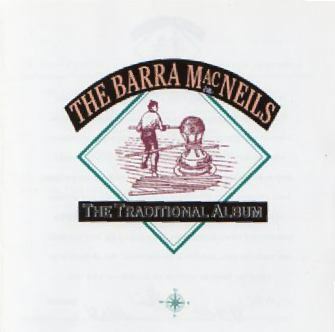 Recorded in 1994, this is the only all-instrumental CD the Barras have made. A great mix of traditional and contemporary tunes from Cape Breton Ireland and Scotland. Focus is on the fiddle.